Pedro–11 years after his stem-cell transplant. I’ve had a healthy respect for the ocean ever since that day. I’ve watched it crash on rocky shores and seen it lap against long stretches of pure white sand. Either way, it scares me just a bit. So when my husband suggested snorkeling, I agreed (but tried to hide my fear). I’m not a strong swimmer. Sharks live in the ocean. There are things you can step on that require someone to then pee on your foot (gross). I stifled my fears and we found a beautiful lagoon and a whole new underwater world opened before my eyes. I had no idea that beneath the flat, reflective surface of the water a world of color, beauty and peace existed (despite what the waves did on the shore). I’ve been hooked ever since—but reservations linger. I’m afraid if the surf looks too violent. Is it ok to snorkel in the rain? Are you SURE sharks don’t hang out in reefs? What if I en electric eel shocks me? What if the tide comes in/out and we get stuck? What if my snorkel fails! But because I love the world I see underwater, I wade in, place my face in the water and trust that everything will work, and I swim—because on closer acquaintance, I know the ocean is more than I can see while standing on the shore. What I see beneath the surface of the ocean always stuns me. Cancer is like the ocean. You see the word and it terrifies you—especially if it’s a family member. Like the ocean’s crashing waves, you know cancer has a life of its own—often untamed by chemotherapy, and moving capriciously through families and lives causing tsunami-like destruction. 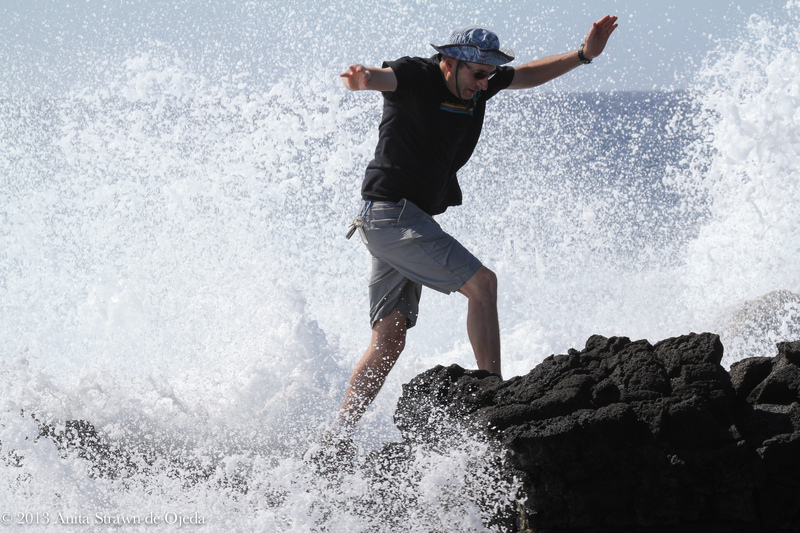 When my husband was diagnosed with non-Hodgkin’s Lymphoma, the terror-like-the-ocean feeling threatened to knock me over. The house filled with friends and family, eager to help and console and flutter. I had to get out. I pulled on my snow boots and a warm jacket and went out to the field across from our house to duke it out with God. “Why!” I screamed into the night. “Why me? Why us? I don’t know how to do this!” I tromped through snowdrifts. I flailed my arms (it was dark, remember?). Tears froze on my cheeks. “Remember the ocean.” I stopped. I looked around me at the snowy field in the middle of Montana—Remember the ocean? I closed my eyes and imagined the ocean crashing violently on the rocky Oregon coast. I saw the waves enveloping me as I reached for a sand dollar. I saw my daddy’s hands grabbing me and saving me. 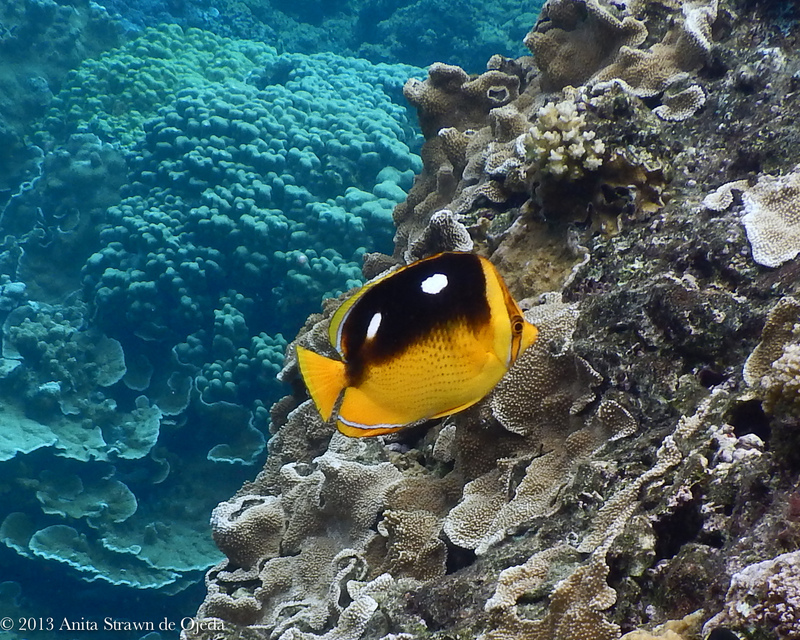 My mind drifted to the rocking motion of snorkeling, the beautiful, inquisitive fish, the coral and the other creatures bathed in blue beauty. Ah. Peace. I returned to the house, to the cancer diagnosis, to the chaos and to the fight. My Daddy had my back. 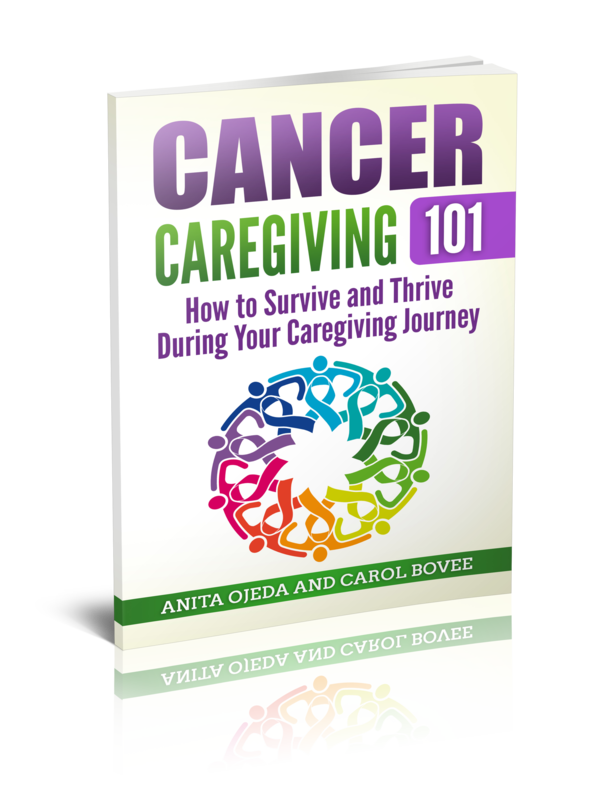 Yes, we might struggle through a crashing ocean of uncertainty while fighting cancer and learning to be a caregiver and discovering a new reality. But I would never reject the ocean because what you see is not what you always get—beauty lies beneath the surface. Just like with cancer. The journey has not been easy—but the beauty of changed lives, new careers, and incredible growth is there for me to see. And I know, beyond a shadow of a doubt, that my Daddy watches out for me. Have you ever seen a situation that seemed impossible and had God help change your vision?